Newcastle to bring in one of Championship's best | The Transfer Tavern | Where football transfer rumours fly or die! Bids In Excess Of £4M Mooted | Too Much Too Late? 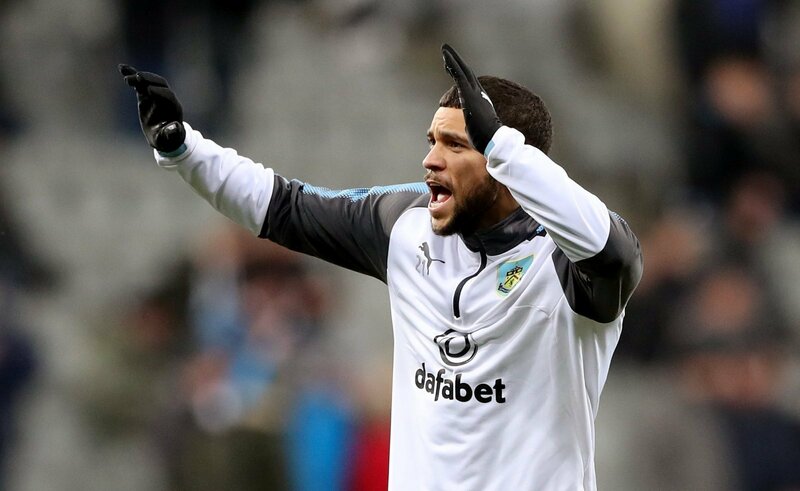 Adrian Mariappa last played in the Premier League in 2007, and may have thought it was his last opportunity to. However his consistency and leadership in Watford’s back line has drawn the interest of Newcastle, Arsenal and Swansea. Swansea and Newcastle both made offers of around £2 million for the 25 year old last week, However Watford have been unimpressed with the bid so far, and seem to be in no rush to sell. The Daily Mail tells that the Hornets will hold out for at least £4million. This doubling of the fee may be beyond Newcastle’s budget, and has open the door for Arsenal to seal the transfer of this solid, young player. Only one thing is for certain, Watford have a star in the making on their hands and Adrian Mariappas’s run up to the summer transfer will guide how much he is truly worth. At twenty five, he’ll have to do more than he has done to warrant the figures being bandied about now.